If you are selling vacant homes, virtual staging is a very effective marketing tool. In our opinion, virtually staged homes typically sell for more money, and vacant real estate in New York normally takes longer to sell. Most sellers can’t visualize how to furnish an empty home and need a little help. Hess Boys Photography offers Virtual Staging for your real estate needs. 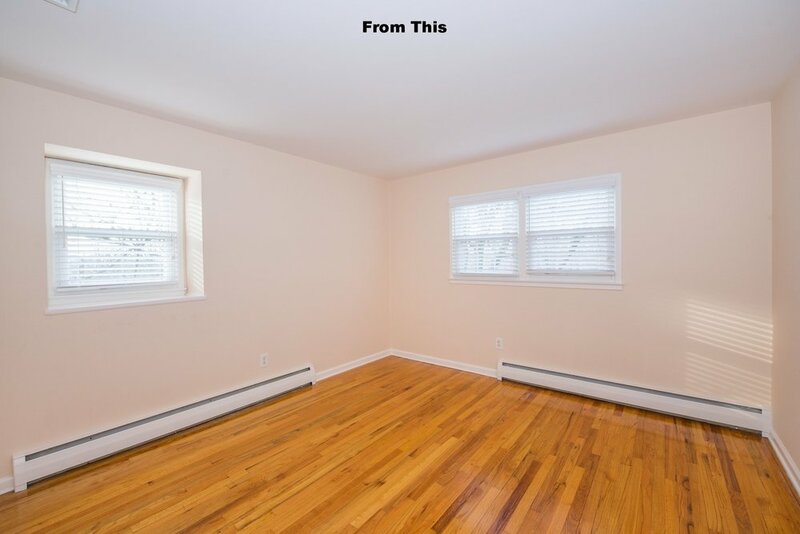 Photos are taken of your empty/vacant property and then virtually staged with furniture on the computer. Our service is only $40 per room in addition to the photoshooting . This is just a fraction of a physical furniture and accessories staging.